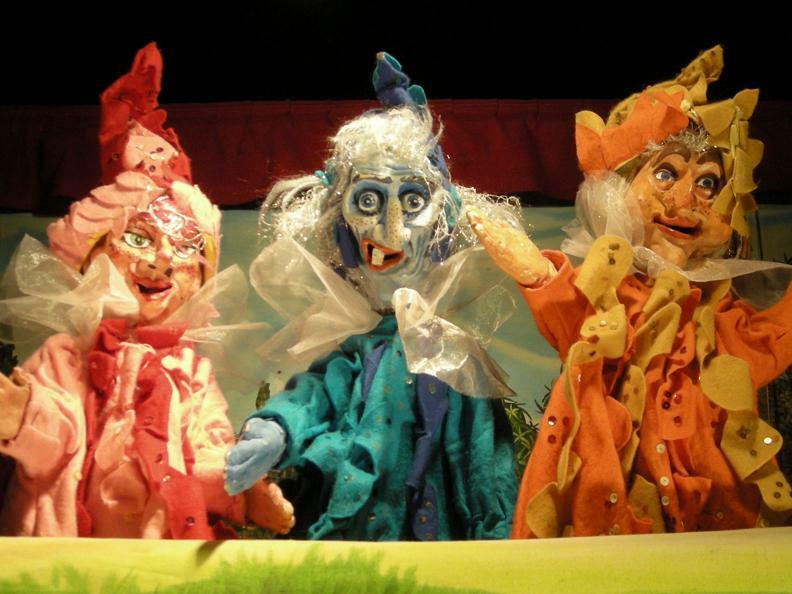 The Enchanted Castle is an international puppet theatre festival, which presents high-quality shows in the evocative setting of the squares of the villages on the shores of Lake Maggiore, in the valleys as well as in the court of the Visconti Castle in Locarno. Often, the evening begins with the laboratory of construction of puppets on the fly. 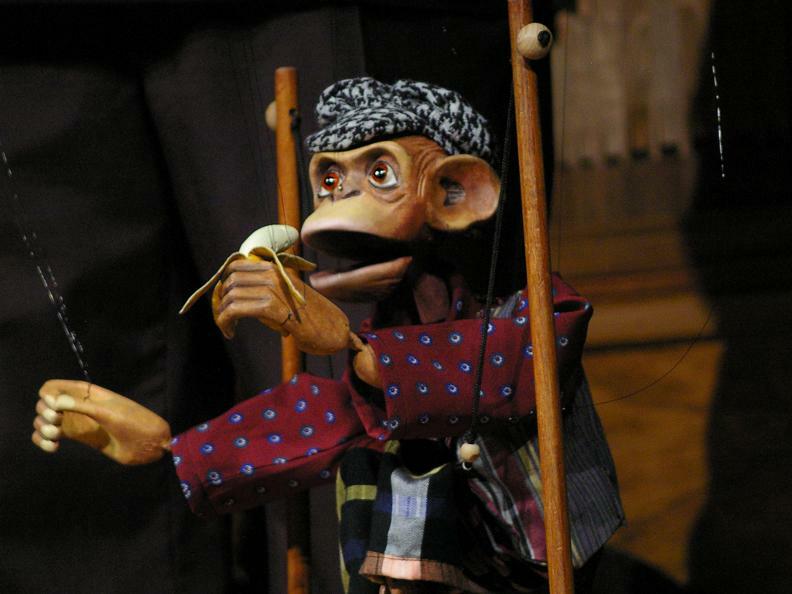 In just one hour the audience builds a puppet with the material provided by the festival and also has the possibility to bring it home. During the festival workshops for both children and adults are held by the Teatro dei Fauni and other guest artists. They take hearts of adults and children with their stories and adventures. Fantastic characters often wordless, which take us into an ironic and fun world. 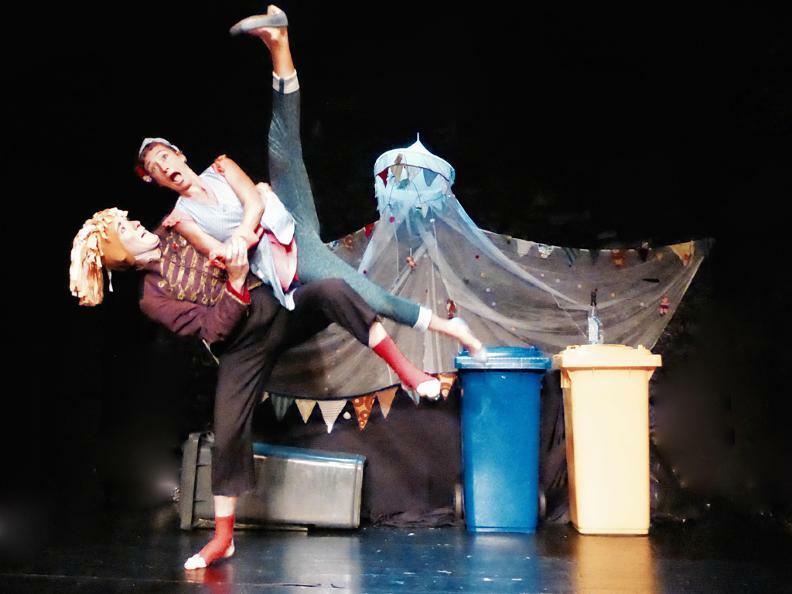 They are inspired by circus life, fairy tales, and take life from animated objects, dolls and musical instruments. They come from Switzerland, Italy, Spain and Argentina. In case of bad weather, an indoors place is available. The shows are suitable for all ages - except the show of 31.8 only from 10 years old. Good fun!